Navin Housing and Properties offers 1 BHK Residential Apartment at Manapakkam at an affordable price point. 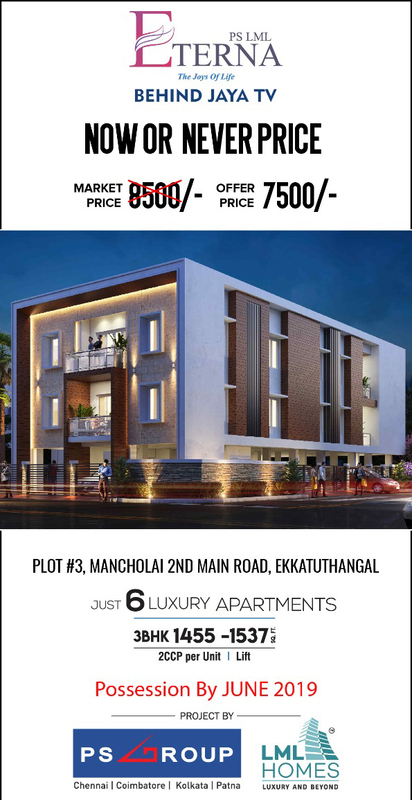 Vaikund Estates offers 2 bhk residential apartment available for sale in Manapakkam developed with optimum day lighting and ventilation in the living spaces. ICIPL offers 2 bhk residential apartment available for sale in Tambaram approached with an eye for detail ensuring that it delivers great value. KSV Developers Pvt Ltd offers 3 BHK flat for sale in heart of the Guindy developed with optimum day lighting and ventilation in the living spaces. KSV Developers Pvt Ltd offers 3 bhk apartment available for sale in Guindy,Chennai magnificent and luxurious apartment for comfortable living. Shrusti presents 2 BHK Residential Apartment in Adambakkam developed at a cost effective rate. 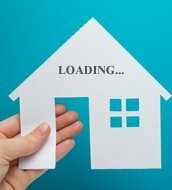 Good safe location, Near Karuneegar St, Good ventilation, Sun light in all room, Vitrified Tiles flooring covered ,Cupboards covered, Car parking, 2 bed rooms, 2 bathrooms, 1 Balcony, 10mins alandur station.